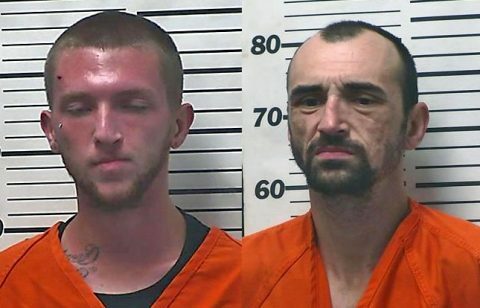 Nashville, TN – The Tennessee Bureau of Investigation today charged a Dickson, Tennessee man responsible for the death of an 18-month-old girl after he dropped her off deceased to her mother’s aunt’s home this morning stating he had fallen on her. 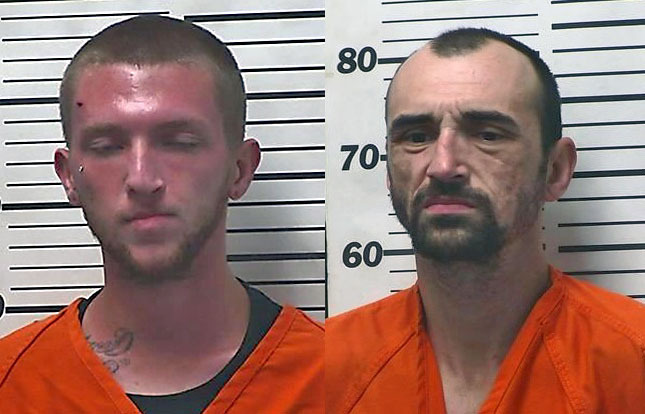 Edward Benesch, 26, of 620 Rocky Drive, was charged with one count of reckless homicide and one count of child abuse for the death of 18-month-old Somara Smith. Edward Benesch charged with reckless homicide in death of 18th Month Old Girl. 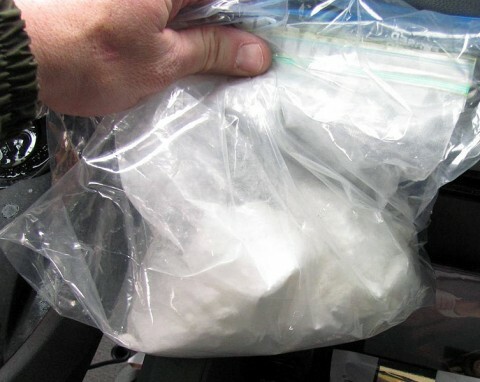 Nashville, TN – A Tennessee State Trooper making a traffic stop in Hickman County Tuesday morning discovers more than a half pound of cocaine. On Tuesday, February 8th, 2011 at approximately 10:52am, Trooper Michael Kilpatrick stopped a 2010 Chrysler Town & Country van with Pennsylvania tags at mile marker 158 eastbound on I-40 for following too close to another vehicle. Cocaine seizure in Hickman County.